Basketball 101: It's INSANE in NBA!!! This insanity in NBA was started when players posterized their opponents or in some cases make some magical and unbelievable moves to the basket. Some are categorized to their hotness during the game and they cant just miss a single shot or sometimes those that hits the staggering buzzer beater shots are considered to be insane. This world insane was started to be linked to a name of the player in early 00's and to the present. It is such a hype that every fans love the thrill every-time a player do some out of this world move. This insanity thing is becoming so popular that everyone wants to join the bandwagon. 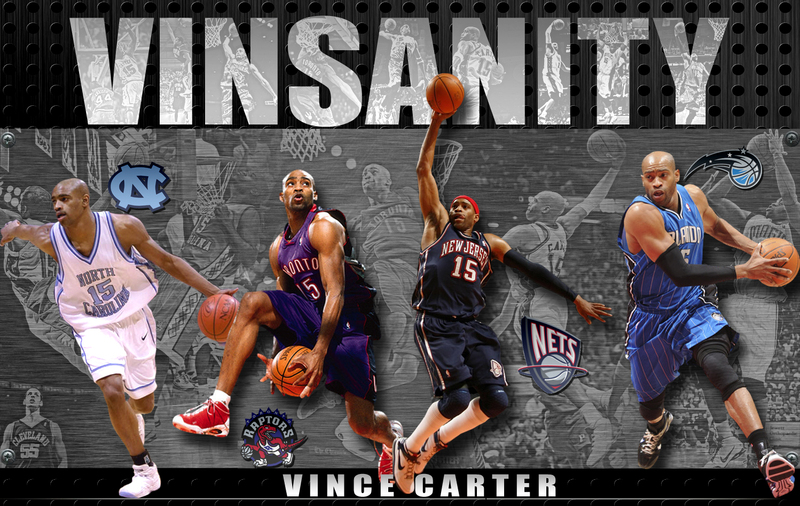 Vinsanity was started as soon as Vince Cater a North Carolina native enters the NBA and play with the Toronto Raptors. But the nickname "VINSANITY" was called to him after her monstrous jams over jams and can't stop from posterizing everyone that blocks his way to the ring. 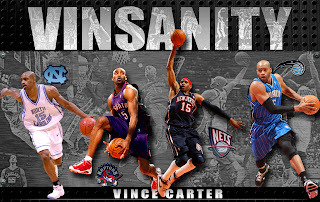 Furthermore, it brings much more hype when he won the 2000 NBA All Star Slam dunk Champion as he showcase his high flying hot dunks that made the basketball all "Vinsane!" He did not won a championship yet but his legacy as the best dunker in the NBA still lives in heart of every basketball fans. After almost a decade a new star makes way to his to the center of the hype as the insanity continues. This time its not about the high flying moves but more of incredible passes, soaring lay ups and staggering buzzer beater shots. I'm referring to none other than Knicks point guard Jeremy Lin. Lin started his basketball career in Harvard University and begin his journey in the NBA in 2010 by playing in his hometown team Golden State Warriors. Although he does not achieved that much in Golden State he was then signed a contract by the Knicks during the 2011-2012 season. He is not usually the starting point guard for the team, but after a injury suffered by their veteran point guard Baron Davies coach D' Antoni was pushed to put the young Jeremy Lin as the starting point guard. It was February 4, when Lin starts to hits those big shots and throw those nice assist which starts building the hype around Madison Square Garden and after a carrying his team for 6 consecutive games then the era of "Linsanity was born!" 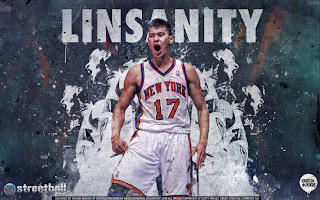 It become popular that everyone was into this Linsanity fever and even other popular athletes such as Manny Pacquiao shows his appreciation of what Linsanity bring to the basketball world and to his fellow Asian. So far Linsanity is doing great hope he can accomplish more than to earn very Linsane nickname.